CFC100 Jevaun Jacobsen is a 6’1″, 205lbs athlete out of Clearwater Academy, Florida. 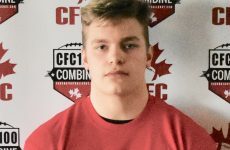 Jacobsen originally hails from Coquitlam, and spent his time in British Columbia playing quarterback and defensive back at CFC50 Terry Fox. 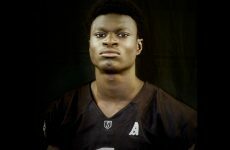 Since arriving in Florida at the beginning of the 2018 season, he’s continued his dual role playing running back and defensive back with the Knights. 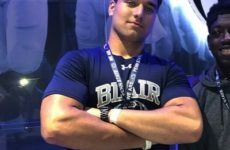 Jacobsen already had a DI offer from Liberty before announcing his transfer, and since then has accumulated 11 on the board, including one Power 5 from Illinois.